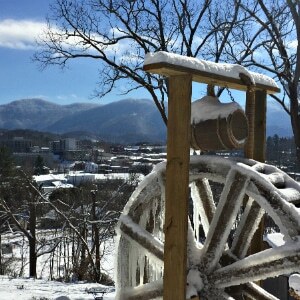 Plan a Winter Mountain Getaway this February! Waterfall Hiking! 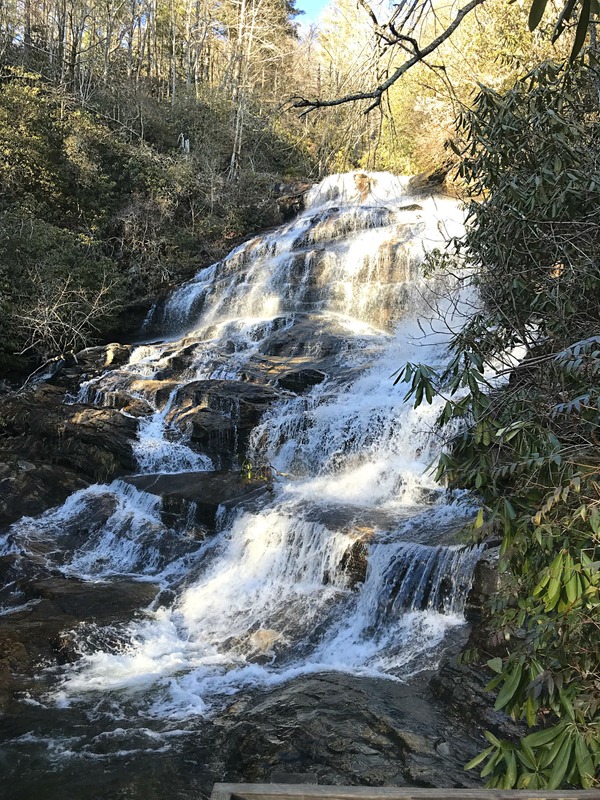 Truly the best views of the year are in Winter while the trees are bare, and with all of the snow we have had this year the waterfalls are just magnificent! There is no shortage of options to choose from with over 250 waterfall hikes within an hour of Oak Hill on Love Lane! “I Love You” gift baskets for the one you love! 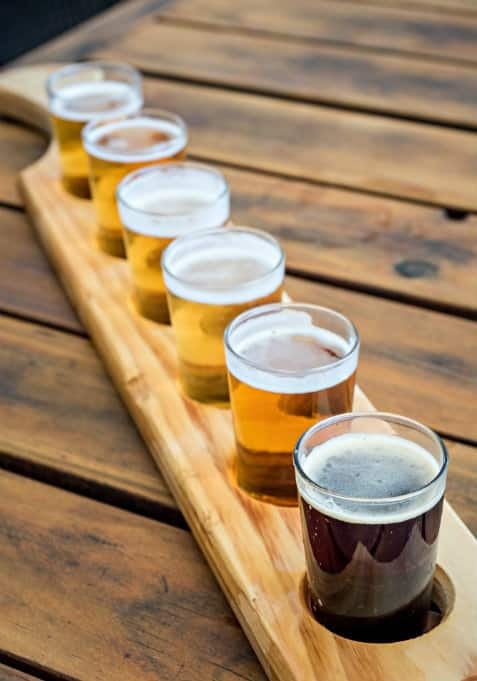 Leave your car at Oak Hill and hop on a Waynesville Beer Tour with Leap Frog Tours – get a personal tour of each of our local craft breweries with tastings and snacks along the way! This is such a fun afternoon! The Classic Wineseller is hosting a special Valentine’s Day Dinner. Enjoy a four course dinner with four wine pairings for just $49.99 per person. Celebrate the arts in downtown Waynesville with “Winter Arts Smokies Style” February 17th from 4 to 7 pm. Stroll Main Street and meet the local artists! 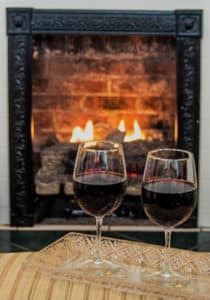 A great way to enjoy WINTER ARTS SMOKIES STYLE is on a “WINE & FOOD PAIRING” TOUR with Leap Frog Tours— On Saturday, February 17th, they will do a progressive wine and food pairing tour while sharing the “HeART Warming” story of Colonel Robert Love and the founding of the town of Waynesville. The tour is from 1:30 PM to 4:30 PM, is $65.00 per person and includes round trip transportation from/to the Leap Frog office here in Waynesville, at 419 N. Haywood St. 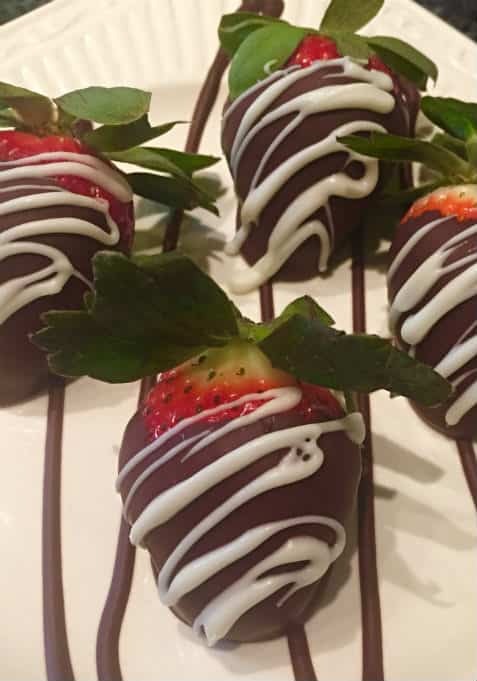 Stops on the tour will include The Chef’s Table, Bosu’s Wine Shop, The Classic Wineseller, & ending at the Art Council on Main Street in time for the Winter Arts Smokies Style event starting at 4:00 PM. You can then stay and enjoy Waynesville’s talented showcase of love for art! Hit the slopes! Go skiing or tubing at Cataloochee Ski Area. Just 15 minutes from Oak Hill on Love Lane! Visit the Biltmore Estate – This is a great time of year to really enjoy the estate and avoid the summer crowds. Asheville Distillery Experience – Visit three premier distilleries in the Asheville area to have a tasting and an informative and fun tour of each facility. Offered by Leap Frog Tours, Saturday, February 3, 2018 2-6 pm. Catch live music with dinner every Friday and Saturday night at the Classic Wineseller in Waynesville. Make it a relaxing weekend – BOOK one of the beautiful romantic suites at Oak Hill, add an in-room couples massage, enjoy a bottle of wine by the fireplace in your room or at our outdoor fire pit, shop Main Street, and have dinner at one of the fabulous restaurants in Waynesville. 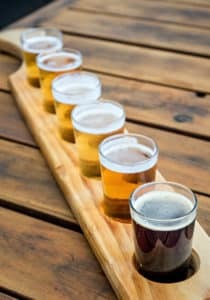 A couple of our favorites are Frog’s Leap Public House for a local farm to table experience and Bourbon Barrel Beef and Ale for a great steak!